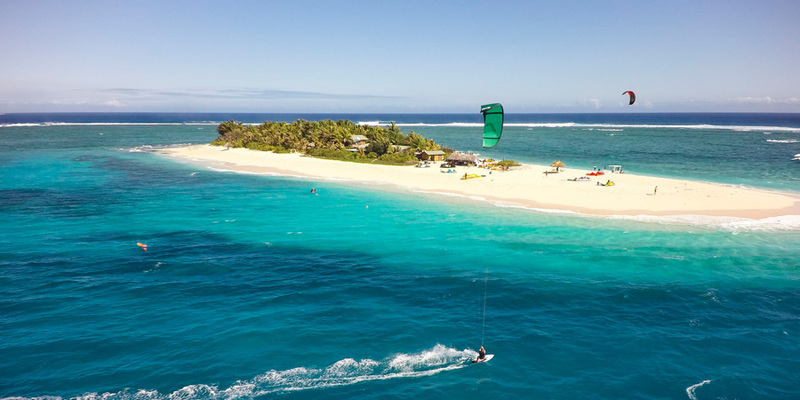 Kiteboarding Aitutaki, Cook Islands, north of Rarotonga, is one of the best kitesurfing locations in the world. Kiteboarding massive shallow sand bottom areas, perfect to learn to kiteboard, mixed with super flat water to push your new kiteboarding freestyle tricks. The magnificent blue lagoon is over 11km wide, full of small sand islands and amazing fish life for you to explore. Join Marc Jacobs, Greta Menardo, Felix Pivec and the Switch Kiteboarding crew enjoying their annual trip to Aitutaki.